Full casting is announced today for Children of Eden, which returns to London 25 years after its original West End production, playing at the Union Theatre from Wednesday 10 August, with a press night on Friday 12 August 2016. 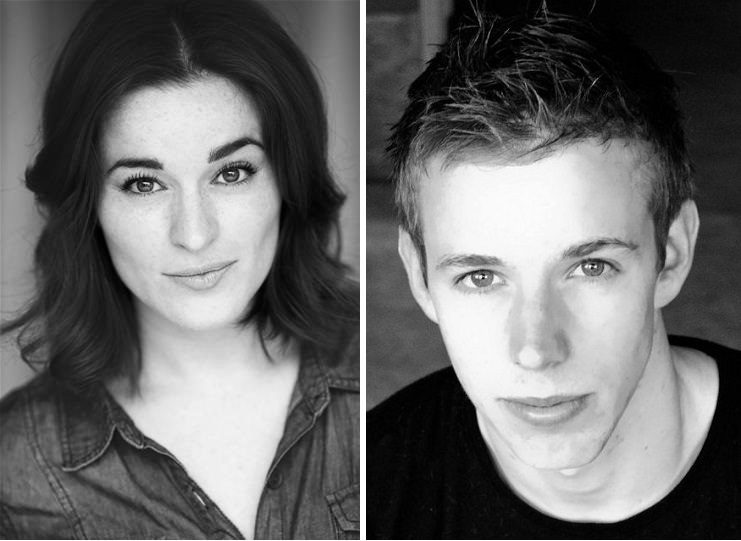 The cast features Natasha O’Brien (A Christmas Carol, Rose Theatre) as Eve / Mama, Stephen Barry (The Beautiful Game, Union Theatre) as Adam / Noah, Joey Dexter (This was the World and I Was King, Brockley Jack Theatre) as Father, Samantha Giffard (Little Shop of Horrors, Aberystwyth Arts Centre) as Aysha, Guy Woolf (The Tempest, Waterloo East) as Cain / Japeth, Nikita Johal (Princess Caraboo, Finborough Theatre) as Yonah, Susie Chaytow (She Loves Me, Landor Theatre) as Aphra, Daniel Miles (Grease, Silja Line Cruises) as Abel / Ham, Kris Marc-Joseph (See Rock City and Other Destinations, Union Theatre) as Seth/ Shem, Verity Burgess (Evita, West End) as Storyteller andGabriel Mokake (Dreamgirls, West End) as Snake. Inspired by the Book of Genesis, Children of Eden tells the timeless story of what it means to be a parent. From the moment you bring a child into the world everything changes; you learn to protect, cherish, and love unconditionally. But as they grow you have to learn one more thing; to one day let them go. Featuring one of the most beautiful scores in contemporary musical theatre from the composer of Godspell, Pippin and Wicked, Children of Eden is aheartfelt and humorous musical about the unique family bond.